Atheism and Christianity: Can We Talk?! 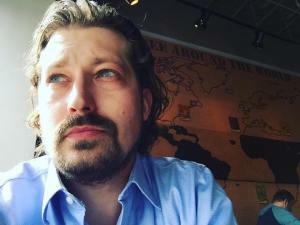 Former evangelical preacher-turned-atheist tells his story and his hope for understanding between evangelicals and atheists. 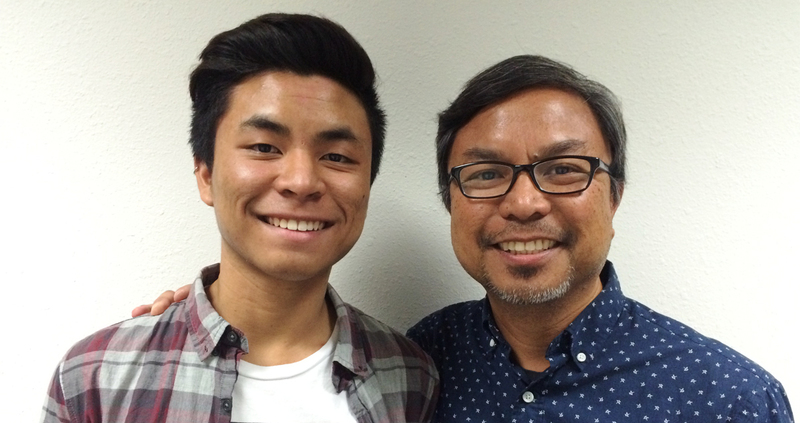 Pastor Danny Cortez and his son, Drew, recall the sermon Danny gave to his church congregation after Drew told his father that he was gay.